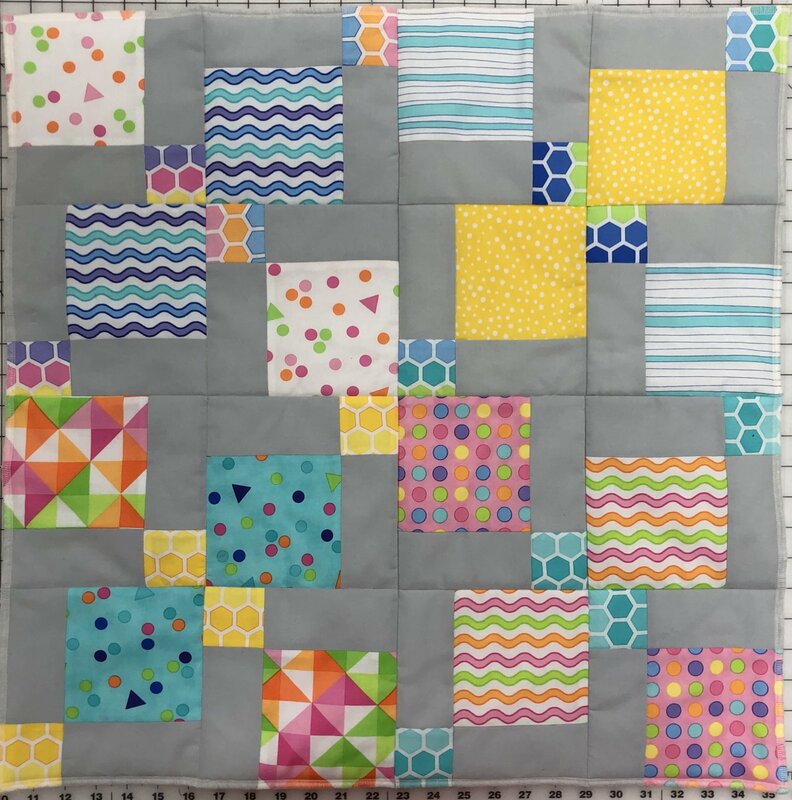 This is a beginner quilting class. No quilting experience needed, but you must have some sewing experience. The pattern and fabrics are all included in the price of the class. Some items needed are thread, needles, bobbins, scissors, and any other sewing supplies you use at home. Our cutting supplies and mats will be available for your use. The only thing required is your sewing machine.